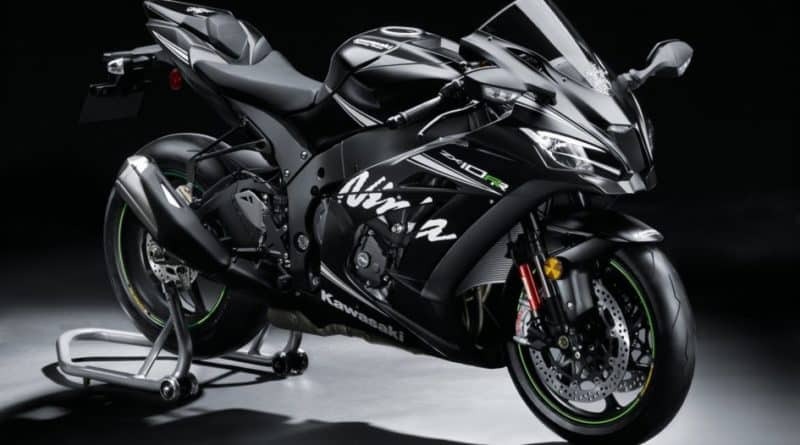 Kawasaki is now offering its limited edition ZX-10RR in India at a price tag of Rs 21.90 lakh (ex-showroom, Delhi). 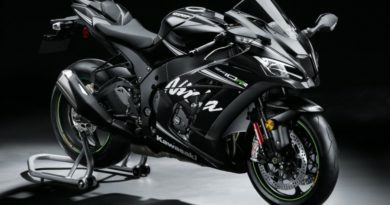 As the extra ‘R’ suggests, the bike is a more track-focused version of the popular ZX-10R superbike. 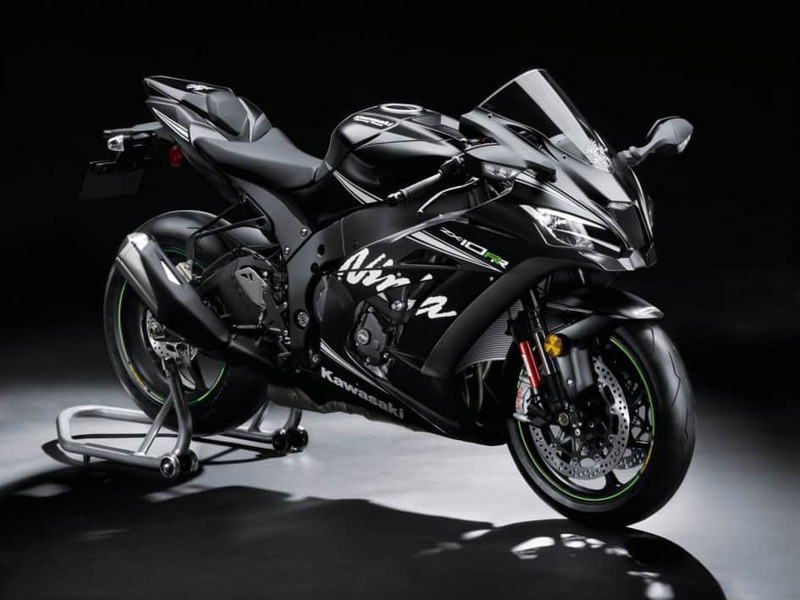 Only 500 units of the ZX-10RR are up for grabs worldwide. 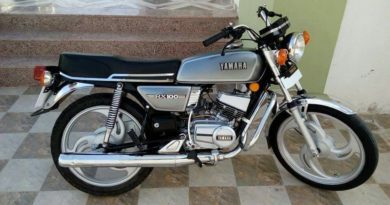 Therefore, only a handful of lucky fellows can grab this motorcycle in India. The regular ZX-10R costs Rs 18.49 lakhs (ex-showroom). So, what do you get for the extra Rs 3.41 lakhs apart from exclusivity? 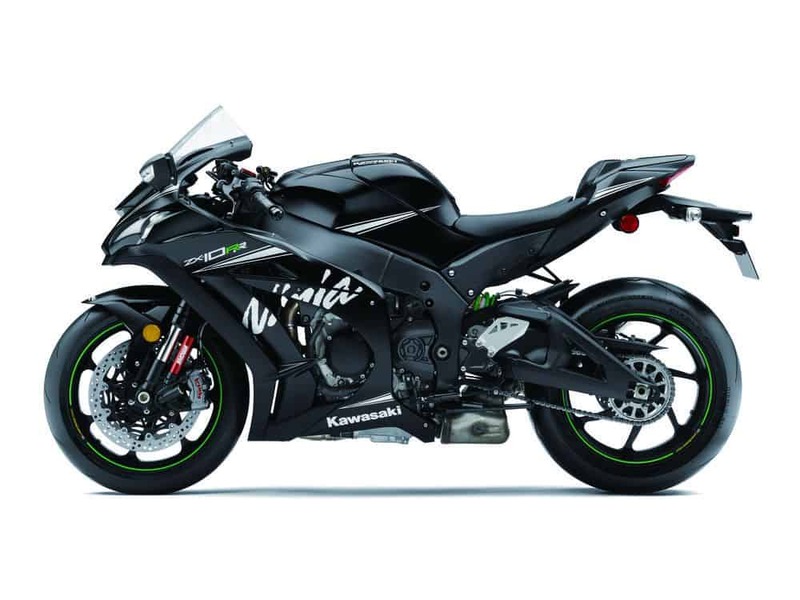 The ZX-10RR features KQS quick-shifter that allows the rider to do clutchless upshifts and downshifts. On downshifts, the bike automatically rev-matches the engine. The engine is also tweaked with several race components including carbon coated tappets, high-lift camshafts, modified cylinder head and stronger crankcase. 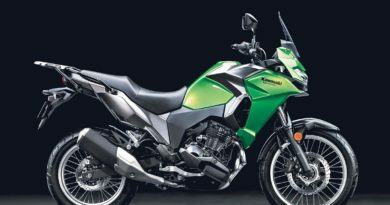 One also has the option of buying race kits from Kawasaki to further enhance the performance credentials of the bike. That said, it hasn’t been offered currently in India and the company is working on the possibilities. The coolant passage between the cylinders has been narrowed and the bottom of the cylinders has gained some thickness in order to accommodate race-spec pistons and be able to withstand higher compression and race environment stress. The engine itself now produces 210PS of power with ram air induction, and the torque stands at 113Nm at 11,500rpm. The power is channelled to the super sticky rear Pirelli Diablo Supercorsa SP tyre (Regular ZX-10R is shod with Bridgestone Battlax) via a 6-speed gearbox. The Pirelli tyres are fitted on to seven-spoke forged lightweight aluminium alloy wheels. The brakes on the ZX-10RR is best in the business- Brembo M50 aluminium monoblock four-piston calliper. 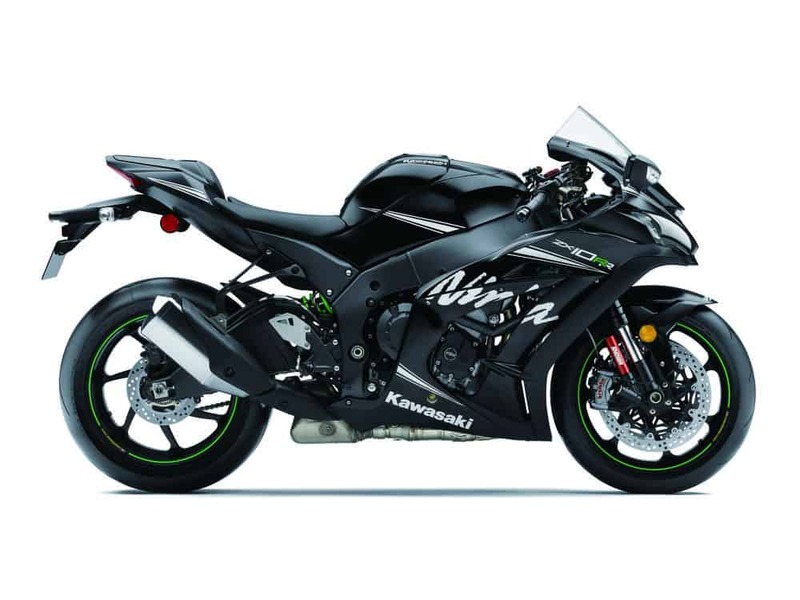 The ZX-10RR makes use of the Bosch inertial management unit (IMU) from the regular model. This system curates data of 6-axis of movement, which in turn seamlessly ties down rider aids like 5 stage traction control, ABS, Wheelie control and a three-stage launch control. All these updates should translate well on a racetrack, and that it did as it was 2 seconds faster than the standard machine around Kawasaki’s official test track in Kumamoto, Japan.